Do you want to know what the most popular games of 2018 are so far? Well no worries because we’ve got your back. Without further ado, here is our roundup of twenty of the most-played games of 2018. 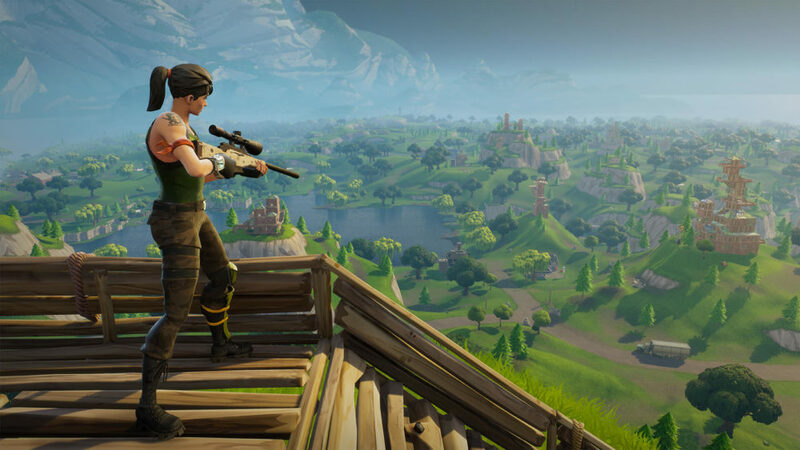 Boasting over a whopping 3.4 million concurrent players, a number that increases considerably every day, Fortnite is indisputably one of the largest games in the world right now. 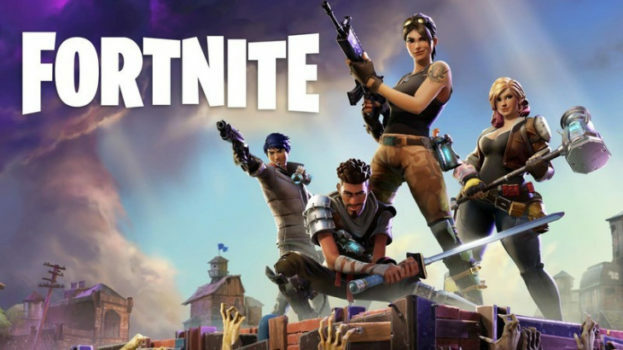 What started out as a relatively popular Zombie survival third-person shooter soon became a global phenomenon with the introduction of the free-to-play Fortnite Battle Royale. The game has become so ingrained in contemporary culture that you can now even see world-famous sports stars celebrating their victories in style with any number of Fortnite taunts. Overwatch is a team-based multiplayer arena shooter that is loosely inspired by Valve’s Team Fortress 2. For a game that is a little under two years old and boasts over 35 million registered players, a bustling multi-million dollar esports scene, and takes the spot as Blizzard’s fourth major franchise, Overwatch is easily one of the most successful gaming titles in history. Player Unknown’s Battlegrounds aka PUBG is undeniably the OG of the now thriving Battle Royale scene. While a massive range of titles have adopted the world-famous game mode, PUBG still firmly holds its ground as one of the world’s most popular games, sporting over a million concurrent players and 755,535,309 hours of logged game time on Steam. The FIFA series of games is the undisputed champion of sports-themed video game titles. Starting its unrivalled run with FIFA International in 1993, the best-selling video game of that year, the FIFA franchise has since only seen staggering growth in its ever-increasing player base. FIFA 18, the latest addition to the franchise, had more than 1.6 million concurrent players on the first weekend after its release. DOTA 2 is widely considered as one of the greatest video games of all time and one of the main reasons the esports scene enjoys the popularity it does today. This free-to-play MOBA boasts 700,000 concurrent Steam players and over 300,000 hours of logged playtime, a staggering number considering that the game has no console or mobile counterparts. 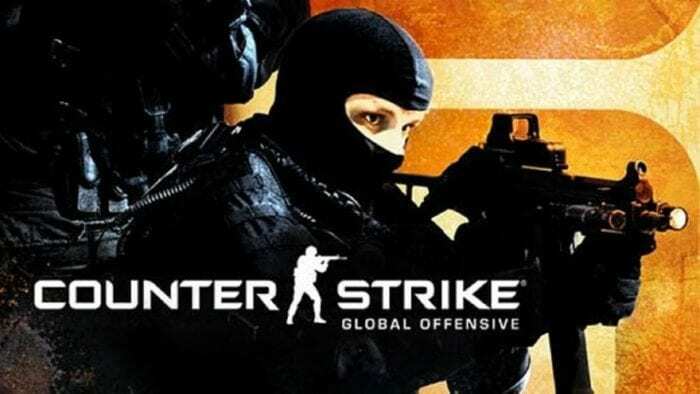 Counter Strike: Global Offensive is a testament to the fact that almost anything Valve touches turns into gold. 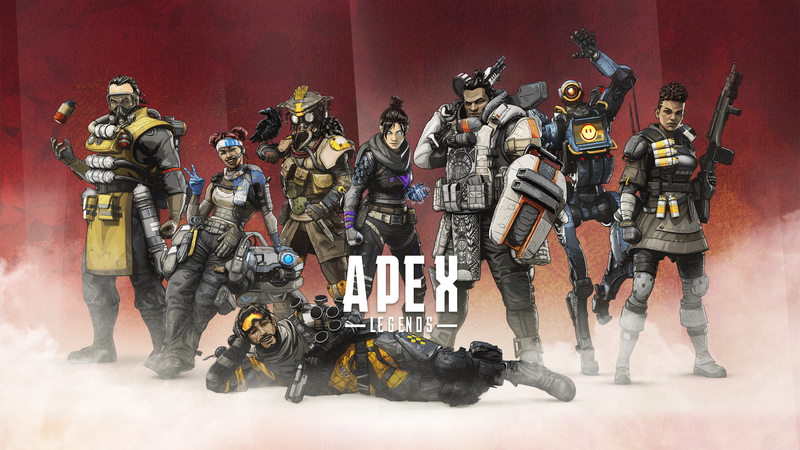 Even though the game’s player base has consistently been dwindling in recent months, it is still one of the most popular and competitively played games in the world with an average of 280,000 concurrent Steam players and 202,827,713 logged hours of playtime. What started out as a simple fan-made mod for Half Life in 1999 has become of gaming history’s most iconic franchises. GTA V is one of very few single-player games that can contend with the multiplayer-focussed juggernauts of today, especially considering it is a title that is almost five years old. Even though it does boast a highly popular online game mode, it is GTA V’s lively modding scene that keeps players coming back over and over again. Currently GTA V has an average of 40,000 – 50,000 concurrent Steam players and almost 30,000 hours of logged playtime, a figure that only represents one of five platforms it’s available on. Who would’ve have thought a game about rocket-boosting cars playing soccer would turn out to be one of the hottest cross-platform multiplayer titles on the planet? As a franchise that started with a relatively obscure and unsuccessful PlayStation 3 title called Supersonic Acrobatic Rocket-Powered Battle-Cars (2008), it’s impressive to think that its successor Rocket League today boasts over 40 million players. Well played Psyonix, well played. League of Legends (often abbreviated as LOL), is a free-to-play MOBA game that lets players take control of a unique “champion” that has to battle and defeat other champions in a fast-paced game of strategy and wit. Ever since its release in 2009, League of Legends been one of the world’s most competitive games and has garnered a massive following with over 7 million concurrent players during peak hours, over 100 million active players, and is often one of the most regularly streamed games on both YouTube and Twitch. Even after all this time, it’s still one of the most popular games. Hearthstone is a free-to-play digital collectible card game by Blizzard Entertainment that is based and builds on the lore in the popular Warcraft series. Beyond its colossal player base that passed the 70 million mark as of May 2017, it is also one of the staples of the esports scene with some of its tournaments offering the winners up to $1 million in prize money. Minecraft is a multi-award-winning sandbox video game originally developed by Swedish programmer Markus ‘Notch’ Perrson. Since then it has been acquired by Microsoft for a staggering $2.5 billion and has become one of the most recognizable games on the planet and, with more than 144 million copies sold, it is also one of the best-selling games of all time. We never imagined that a game that forced you to leave the comfortable confines of your home would become one of the world’s most-played games, converting even the most zealous non-believers to the religion of gaming. As of August 2017, Pokemon GO has been downloaded more than 750 million times, has earned over $285 million, and currently boasts over 20 million daily active users. Obviously, anything Pokemon is a huge hit and this had to be included in our most popular games of 2018 list. While it might be hard to gauge World of Warcraft’s precise player base since Blizzard decided to stop releasing its player figures, taking into account its last report of 5.5 million players in October 2015, its highly acclaimed 2016 Legion expansion, and the upcoming and greatly anticipated Battle For Azeroth expansion, it would be safe to assume that WoW still boasts a massive player count of well into the millions and will do for quite some time. Truly, this game needs to be commended for still being one of the most popular games around after so, so long. Since the start of the Call of Duty franchise in 2003, the series has become the cash cow of multiplayer first-person shooter games and, with the latest addition of COD: WWII, its success isn’t showing any signs of slowing down. 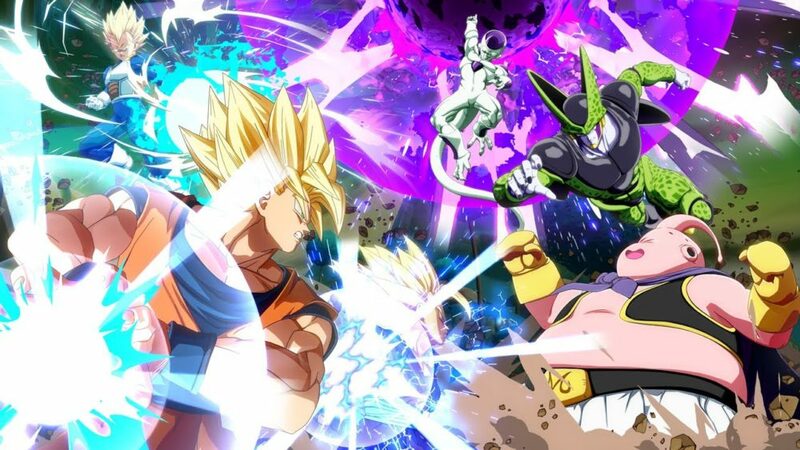 Now while the game has seen a significant decrease in its player base, especially on PC, like its predecessors it is still undoubtedly one of the most popular games in the world with a recorded number in January 2018 of 12 million concurrent players on PS4, 7.8 million on Xbox One , and 825,000 on Steam. Destiny 2 has walked a rocky road since its release at the end of 2017. It was praised for its improvements over its predecessor but criticized for not bringing anything new to the table, thus jokingly being dubbed “Destiny 1.5”. But considering its last recorded count of almost 10 million registered players (although only 460,000 of them were actively playing), its strong reputation, and its recently-released Warmind DLC, Destiny 2 is still one of the most actively played games on this list. 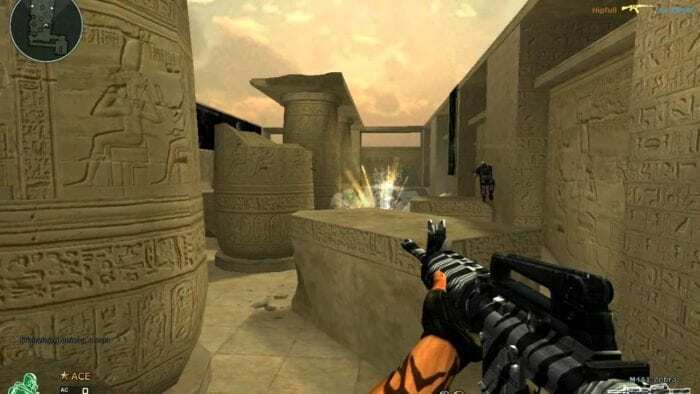 Crossfire might not be as world-renown as FPS juggernauts Call of Duty or Battlefield, but it is currently one of the hottest shooters in Asia with a peak of over 8 million concurrent players and a staggering 650 million registered users. 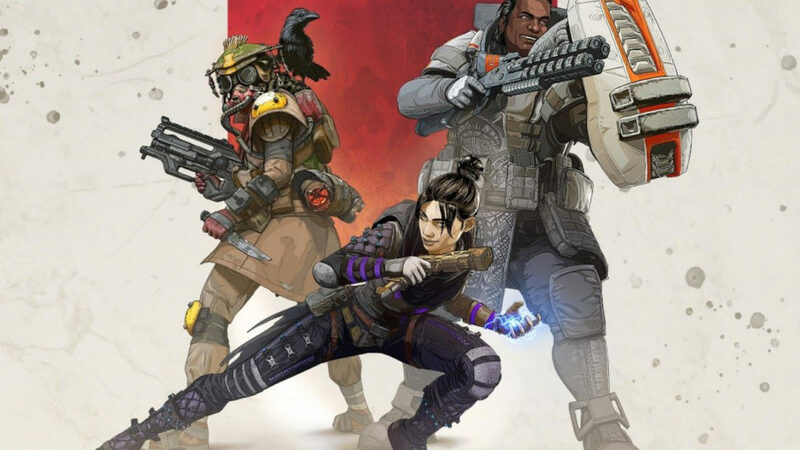 This tactical FPS has also grossed more than $6.8 billion as of 2016, making it one of the highest-grossing games of all time. World of Tanks (WOT) is a free-to-play multiplayer combat vehicle simulator that pits players against each other in a tactical PvP battle for supremacy. As of February 2018, WOT has more than 14 million registered users on console alone, with a great chunk of that number hailing from Russia, and currently boasts about a peak of 17,000 concurrent players on Steam in the last 30 days. It’s been a long standing member of the most popular games club. God of War (2018) released to universal acclaim with both fans and critics praising it for its emotive take on the god-killer Kratos. The game has received multiple perfect scores from prominent gaming publications and currently holds the number three spot for highest rated PS4 game on metacritic. The game also sold over 3 million copies in the first three days after its release, making it the fastest-selling PS4 exclusive of all time, and is already considered as one of the best gaming titles of all time to boot! Warframe is a free-to-play multiplayer shooter where you take control of the ‘Tenno’, an ancient race of warriors that have woken up to find themselves at war with a malevolent faction known as the Grineer. While the game received mixed reviews at launch it has since improved its reputation due to the developers taking heed of and addressing fans’ concerns. As of March 2018 more than 38 million players have signed up to Warframe across PC, PS4, and Xbox One. An easy fit for any list of the most popular games in 2018. Final Fantasy XIV Online originally received negative backlash with its 2010 release due to numerous issues with gameplay, the interface, and a widely shared opinion that the game felt broken and unfinished. 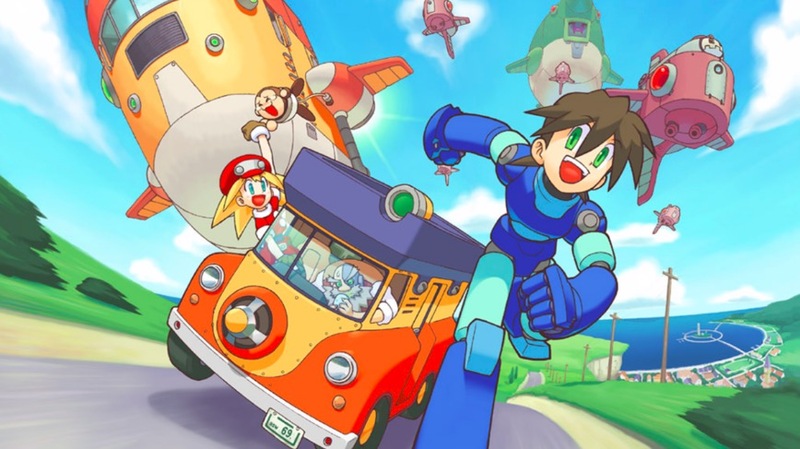 This lead to publisher and developer Square Enix to suspend subscription fees and attempt to save the game from perpetual obscurity, which they successfully achieved by implementing a new game engine, an upgraded server structure, and revamped gameplay and visuals. The game was released again in 2013 as FFXIV Online: A Realm Reborn and has gone on to become one of the most popular MMORPGs, boasting over 10 million subscribed players as of August 2017. We simply had to include this phoenix rising from the ashes in our list of most popular 2018 games.